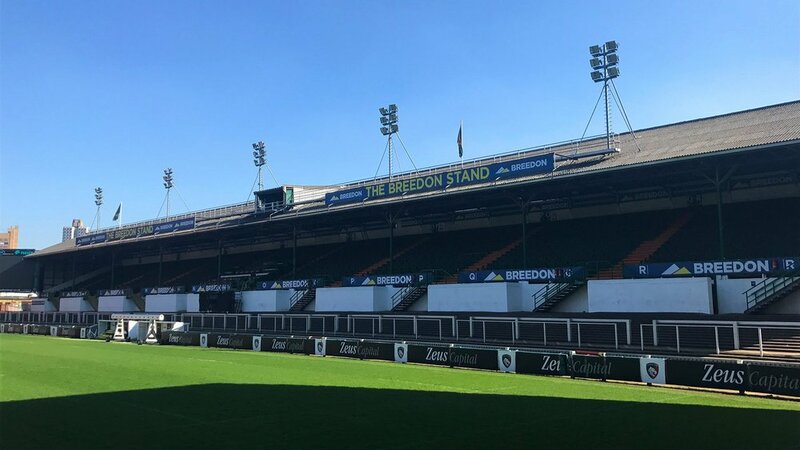 Welford Road stadium has been home to the Leicester Tigers since September 1892 and now has a capacity of 25,849, making it the largest purpose-built club rugby ground in the UK. 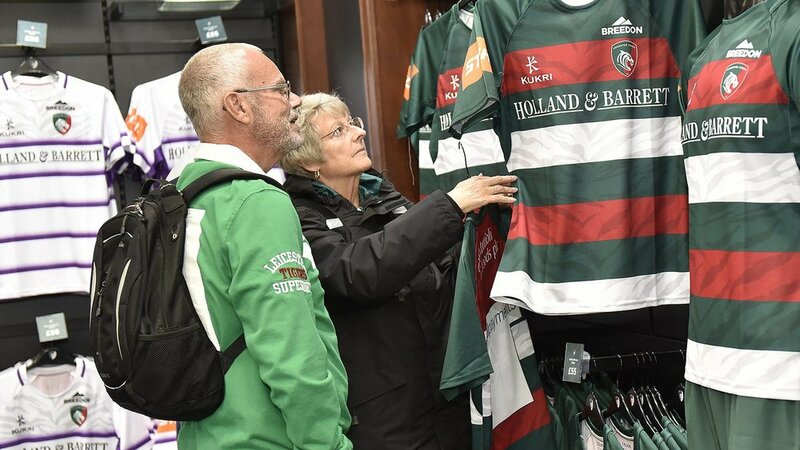 Located on the southern edge of the city centre, Tigers moved in after a nomadic existence in the club’s early years but quickly established home there, building two impressive stands and a clubhouse. 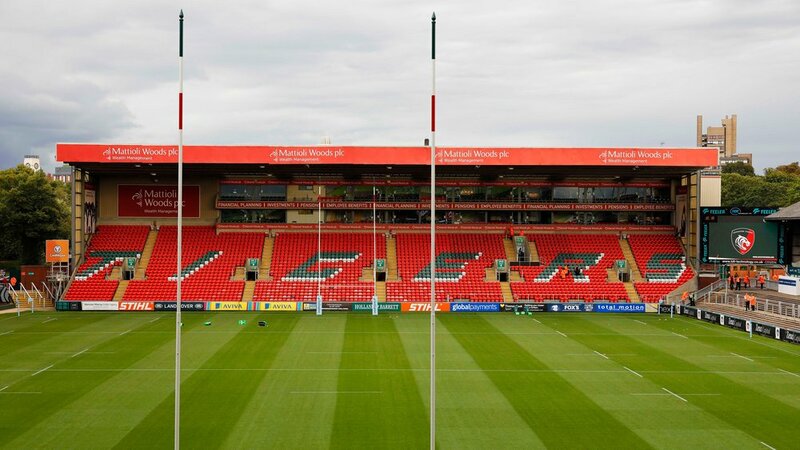 In recent years, the 10,000-seat north stand which carries the branding of main sponsors Holland & Barrett and the clubhouse development at the Aylestone Road end have been added, providing extra facilities for supporters and flexible accommodation for functions away from matchdays.